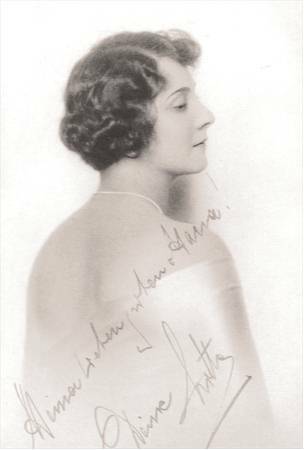 Lotte Schöne was one of the few opera singers in the inter-war years who achieved world fame without having to leave her artistic home. Both Vienna and Berlin had signed her up for eight seasons before she had to leave Germany in 1933. 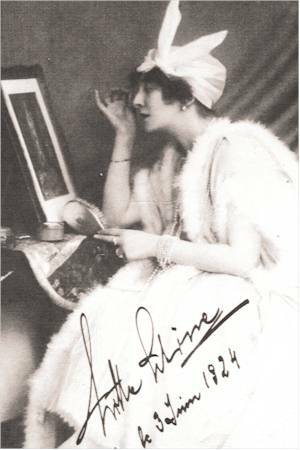 Festival appearances in Salzburg, France and occasional appearances in London, Florence, the Netherlands and Budapest only reinforce the fact that Lotte Schöne achieved stardom on the premise of home-grown experience. Naturally this presupposed that she was fortunate enough to work with peak ensembles: in Vienna under the aegis of Franz Schalk until 1926 and subsequently under Bruno Walter in Berlin. The fidelity to her “stages” (447 performances during eight seasons in Vienna, 476 in Berlin) and a most harmonious family life virtually precluded travelling. However, it enabled a complete unfolding of both her artistic and human abilities and an expansion of her repertoire beyond those soubrette and page roles to which she was initially confined. Her enchanting appearance, her exquisite head voice and her legato predestined her for Cherubino and Susanna, Oscar and Urbain, Musetta, Norina and Adele. She was equally lauded in lyric roles like Gilda and the Goose girl. Her lively Papagena, Blonde and Philine were exemplary during her early years in Vienna. 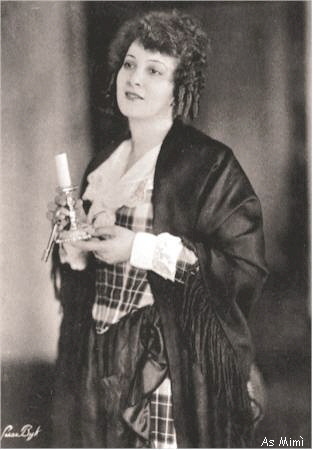 It was typical for Bruno Walter’s attitude to music and singers that beneath her joie de vivre and the sparkling gaity of her coloratura ability he discerned the quintessential nostalgia of her expressivity and persuaded her not to sing Musetta for her debut role in Berlin, which she had often sung in Vienna, but rather Mimì - a role not automatically associated with her. Her eight years in Berlin were the early apex of a career that was to be tragically cut short by persecution and exile. In Berlin she no longer sang Papagena but Pamina; she sang her first Mélisande and Liù in the first performance in Germany. To all these she brought her deepest, most profound artistry. As Pamina she also triumphed in Salzurg and Holland. In Londan she was acclaimed as Liù and in France she became the Mélisande par excellence - highly unusual for a foreigner. Butterfly was a further extention of her lyric expressivity. The witty, extroverted side of her multiple talents was by no means ignored and was particularly evident in role like Annina in A Night in Venice, Adina in L’Elisire d’amore, Cenerentola and Despina. All these roles she sang during her last years in Berlin. When she gave her farewell performance on June 12, 1933 as Gilda (conducted by her old friend Leo Blech) she received a standing ovation. Her audience knew she had to leave and they also knew why. 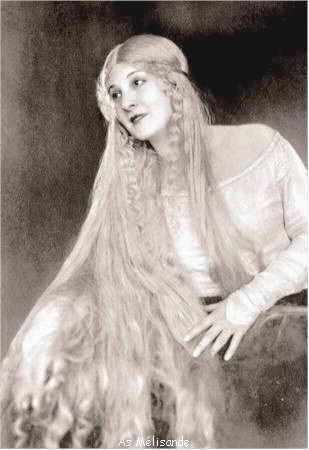 Lotte Schöne’s voice was Viennise in its coloration. It had the same charm, the same engaging smile, the same exquisite floating tones, the same vocal quality that Elisabeth also evinced. 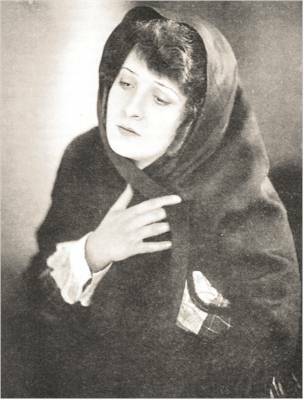 Lotte Schöne shared Elisabeth Schumann’s roles but she had more profound lyrical possibilities and a better coloratura technique. 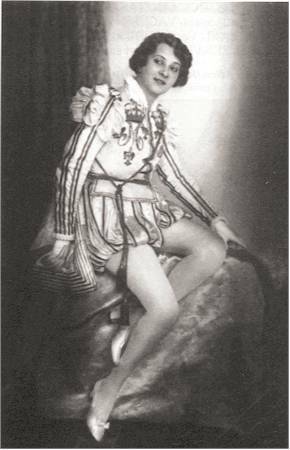 Her records (the acoustic Vox and Odeon recordings as well as the electric HMVs) included operetta, lied as well as Mozart and Puccini roles and mirror precisely her exquisite timbre and legato. They even show what dramatic developments could be expected had she not been forced to leave her native country at the age of barely 40. Her Manon is one of the most beautiful and touching renditions ever recorded, although, not least because of the challenging Saint-Sulpice scene, she never sang the role on stage. 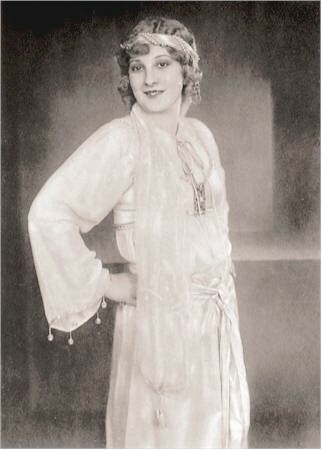 Lotte Schöne was also a splendid operetta singer. 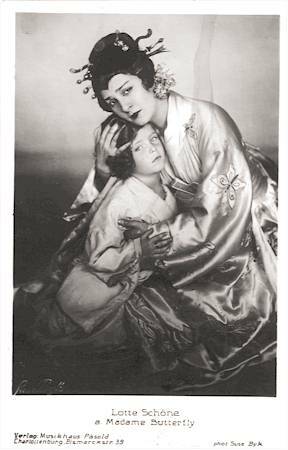 She sang her first Adele under Felix Weingartner at the Volksoper, she also sang the same role in Paris in a Max Reinhardt production. Her Amina opposite Helge Rosvaenge and Marcel Wittrisch was no less famous. She was also a superb lieder singer, much admired by Richard Strauss.